What is Amero Loyalty Coin? ALC is a global coalition loyalty program first of its kind in the world. It's a unique dynamic reward given by a merchant to a client as a token for loyal business and appreciation for helping survive small and medium enterprise. We offer our customers simplicity & choice and our partners an attractive & unique digital loyalty program platform using state-of-the-art digital services. 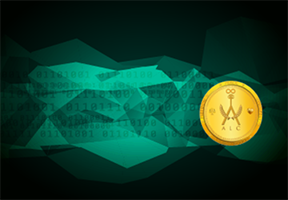 ALC is a customer loyalty digital asset that is replacing while enhancing the traditional reward point system that currently we have. Like a traditional rewards point, Amero loyalty coins can be used to redeem rewards from any participating merchant. 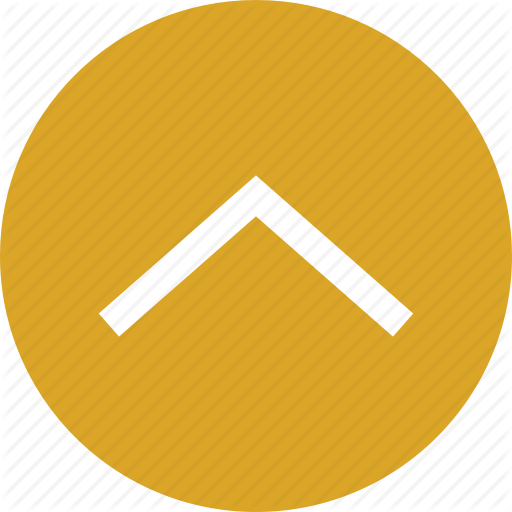 That way, your points from one merchant can be redeemed on every other merchant within the system. However, Amero loyalty coins can also be sent to and received from other people, used to redeem for a user’s preferred merchant, and more. You can earn Amero Loyalty Coins from any brand and redeem anywhere without any liquid assets. It can be redeemed or exchanged universally. ALC can be redeemed through mobiles apps, online merchants, offline merchants or can exchange for cashback through exchange having ALC listed in registers. Amero Loyalty Coin is nor a cryptocurrency neither it is a digital currency. It is a digital reward token for merchants and clients which they can use against the exchange of monetary products. It is an intangible loyalty program which provides better earning to the registered merchants and clients. It is basically a camouflaged version of traditional monetary exchange method. We are providing a unique way for small business owners, merchants, and retailers to connect better with customers.ALC is also more beneficial for general people for their routine life. It can be used to settle bills, a transaction with grocers or any shop, recharge of DTH, mobile, metro, insurance etc very easily. It's use is easy yet secure, every account is gaurded with two way security that is OTP and a personal pin code. Before transacting the server asks for the security codes without no transaction can take place. So, there are nil chances of fraud and deception. Amero Loyalty Coins helps business improve their ties with customer by setting digital strategies and creating reward programs, websites and apps that makes customer loyal, engaged, and valuable. What is Amero Loyalty Coin ?